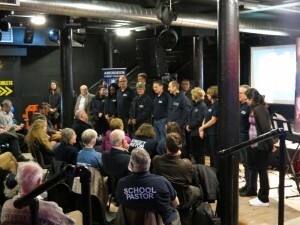 Last month we celebrated another great year by commissioning 16 newly trained volunteers at our annual commissioning service. This year it was held at the Garage nightclub on Windmill Brae… (Big shout out and thanks to Chris and all the staff there for making us feel so welcomed as the Church invaded their club!) 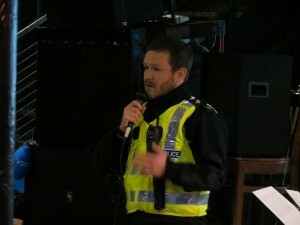 We had a fun night celebrating all the great partnership work done in the city centre. 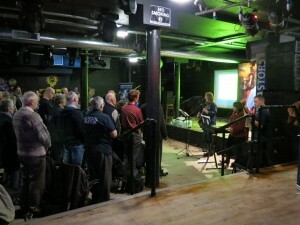 It was very encouraging to see around 200 in attendance from across the wider Christian community and with representatives from the council, the police, Aberdeen Inspired and other friends that work in the night time economy. 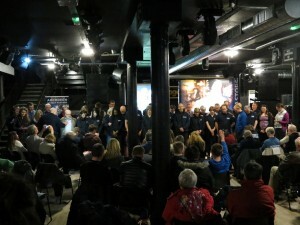 A big thanks to Deputy Leader Marie Boulton for making time to support the Street Pastors that were being commissioned and to publically acknowledge the sacrifice our volunteers make in time and energy to ma ke our city a safer place to visit and live in. Insp David Howieson conveyed his gratitude on behalf of Police Scotland with real wit and humour showing the strength of friendship and support we have with our local Police team! Thanks again David! its a pleasure to work alongside such a brilliant group of police officers. 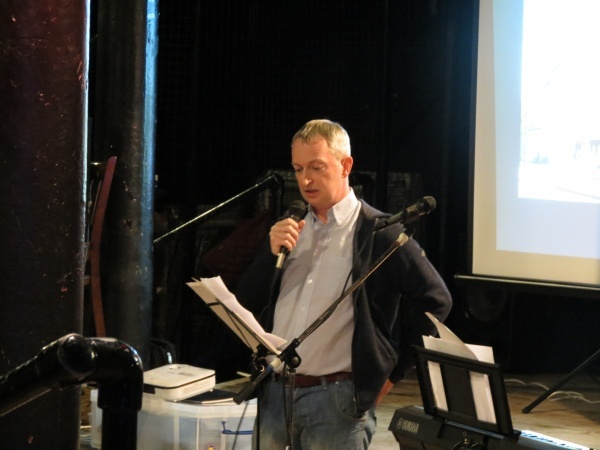 Jarrod Meenan brought a short scriptural reflection and Gerry Bowyer our very own Operations Director talked us through the year and the told a few stories from the street. 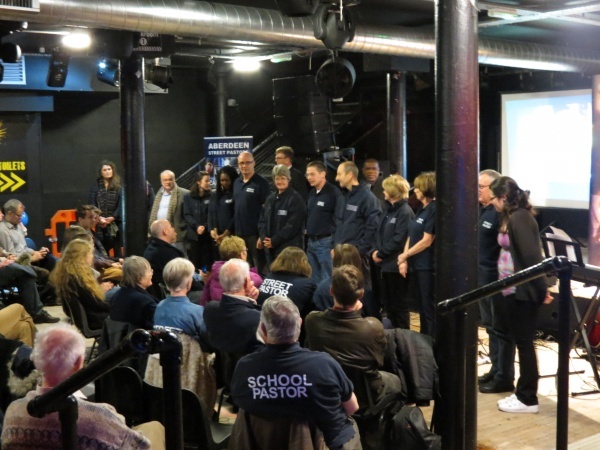 Jo Bowyer shared about the work of School pastors and how the small team have become part of the schools DNA and Sarah Aiken reported on the world of the retail pastors! 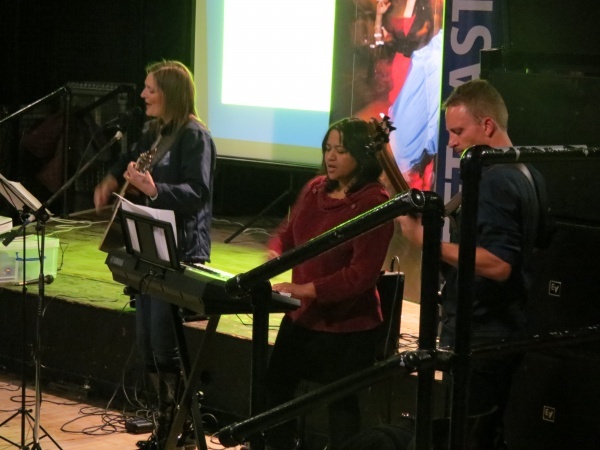 Our good friend Eustace Constance from the Ascension Trust based in London flew up to be with us for the evening and to commission our volunteers on behalf of the Street Pastors nationally. – Thx Eustace always a pleasure having you speak and encourage us all.